A STOLEN CROWN. A HANDSOME PRINCE. A GIANT DISASTER. Over 350 pages of action, adventure, and romance. 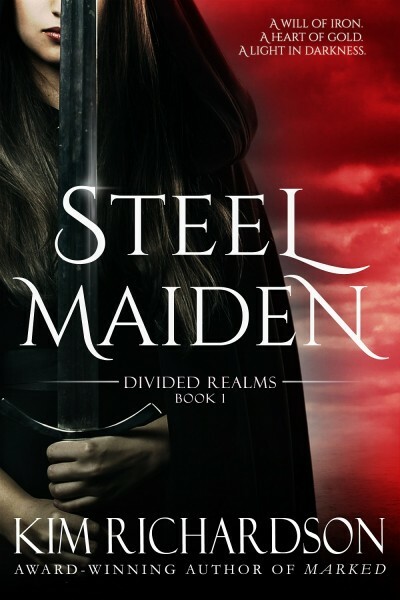 The rich world of Steel Maiden is perfect for fans of Throne of Glass, Falling Kingdoms, and Graceling.